ACA is affiliated with a range of leading organizations in the world. We have been recruiting from the Culinary Arts for the past 4 years and I must say it has been a real pleasure to have the students on board. They are well trained, well behaved and mannered. 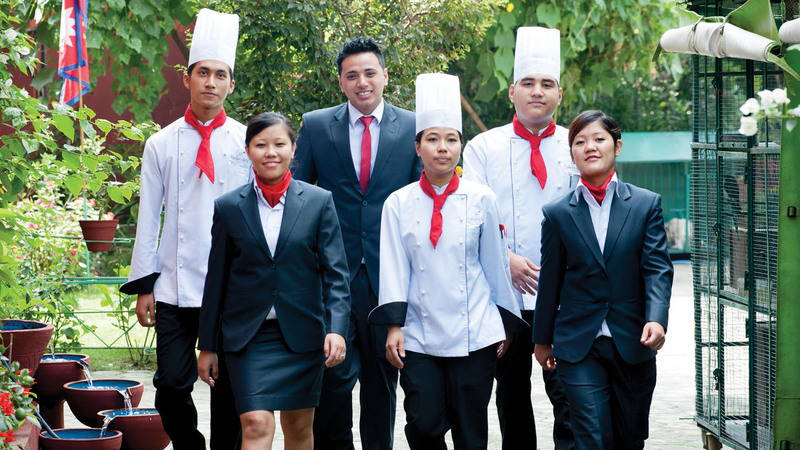 Most of the chefs recruited have reached good positions in a short time, this is because of the strong basics that has been imparted from the Faculties of the Culinary Arts. I am sure this will be long time journey. I am glad to have signed MoU between Lincoln University, Malaysia and ACA to offer Bachelors of Science ( Hons) in Hospitality Management. This initiative between ACA and LUC will certainly benefit Nepalese students aspiring quality Education in Nepal at local cost. We will be looking into the quality issue with our regular inspections besides our scheduled exams to maintain our Academic standards. So, I am pleased to announce that we have been able to work with ACA to offer internationally accredited degree programme in Kathmandu, Nepal and Nepalese youth may get this service available for their bright future career.